Are you looking for Patent Registration in Asia? Lawyers in the AsiaBridge Law network can arrange patent registrations in most parts of Asia. 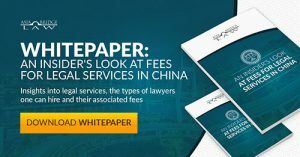 But as the number of patents in China make up the majority of the patent registration work orchestrated by AsiaBridge Law, here is an overview of the process in China. Design patents protect new designs of any shapes, patterns or colors (or combination of all three) creating an aesthetic feeling, fit for industrial application. A successful design patent also provides ten years of protection. Utility model patents protect ideas providing technical solutions relating to the shape or structure (or combination of both) for practical use. A successful utility patent filing provides ten years of protection. Invention patents protect technical solutions relating to products, processes or improvements. The application process requires a thorough disclosure of the benefits and technical solutions offered by the product or process. A successful invention patent filing grants protection for twenty years. Important note on deadlines: Please note that you have a 12 month window to apply for your patent in China if you have already submitted a patent in another country. The “clock starts ticking” from the date of the overseas patent was applied (rather than granted). Foreign clients, especially those from the U.S. and Europe, are often unfamiliar with the initial steps of patent registration in China. This is because, unlike many Western countries, China does not maintain an easy-to-use online patent database. In the U.S., a prospective client can conduct significant amounts of research before ever stepping foot in an IP attorney’s office. In China, the process of reviewing the government database for an existing patent is more expensive than actually applying for the patent. Submit documents to relevant bureaus. Having received the files, the authorities will either accept the application for review or ask for clarifications. After formal review, National Patent Bureau will issue a “Registration Certificate” to applications that comply with registration conditions. Upon issuance of certificate, it will be publicly announced that the patent has been officially registered. At this point the IP is protected at a national level, valid throughout all provinces. Certified priority document. The certified priority document may be filed in three months from the application date. Remarks: Regarding photographs, the photographs shall be taken with focus exactly on the central part of the product. The background shall be plain and the product and background in sharp contrast, without strong light, blinking, shadow, reflection, and foil. The photographs shall clearly show the design. The total procedure duration depends on the project’s scope and on national holidays. 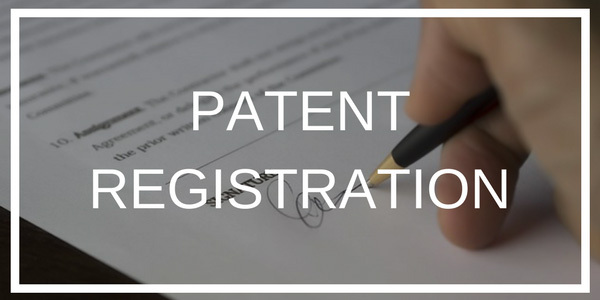 Based upon previous experience, average patent registration projects typically span around eight months from application to registry and protection. Product inventions or utility models shall be accompanied by drawings which shall only be presented in A4-sized paper. The drawings for applications of mechanical products shall to be three-dimensional profile diagrams in AUTOCAD format, and the features of the invention shall be shown in combination with cross-sectional views, exploded views and the like. The major components in the drawings should be denoted by sequence numbers, and corresponding titles should be indicated for those sequence numbers. For applications of electronic products or electro mechanical products, major circuit diagrams shall be provided. If it is difficult to present in A4-sized paper, it can be presented in sections, or a functional block diagram of a circuit is shown first, and then detailed circuit diagrams are presented respectively. For applications of mechanical products, the drawings shall be three-dimensional profile diagrams in AUTOCAD format, and the features of the invention shall be shown in combination with cross-sectional views, exploded views and the like. The major components in the diagrams should be denoted by sequence numbers, and corresponding titles should be indicated for those sequence numbers. The total procedure duration depends on the project scope and national holidays. Based upon previous experience, average patent registration projects typically span around eight months from application to registry and protection. The total procedure duration depends on the project scope and national holidays. Based upon previous experience, average patent registration projects typically span around thirty-two months from application to registry and protection. Are you considering patent registration in Asia with AsiaBridge Law? 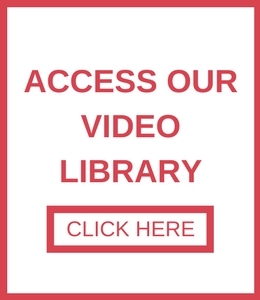 Click here to contact us and get started. Looking for other services? Check out our AsiaBridge Law Practice Areas page.